Download COACCH project flyer here. 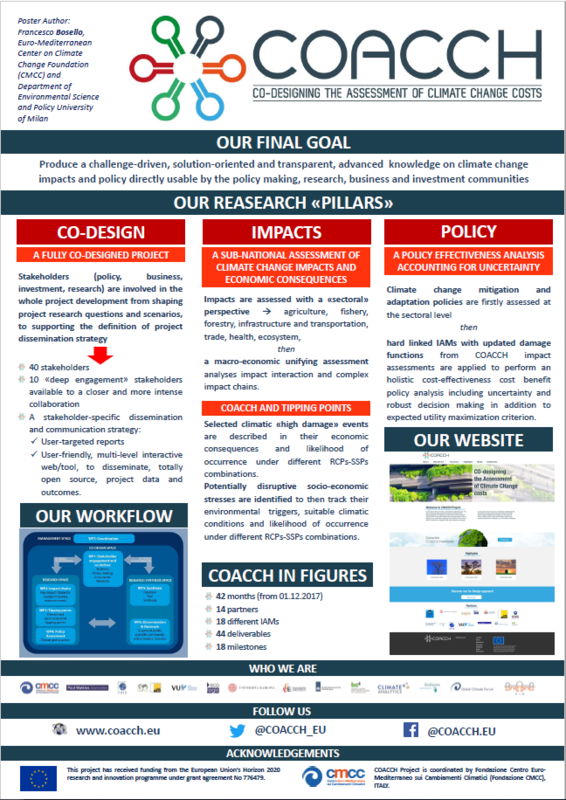 Download COACCH project poster here. Francesco Bosello, from CMCC, is coordinator of the COACCH project. 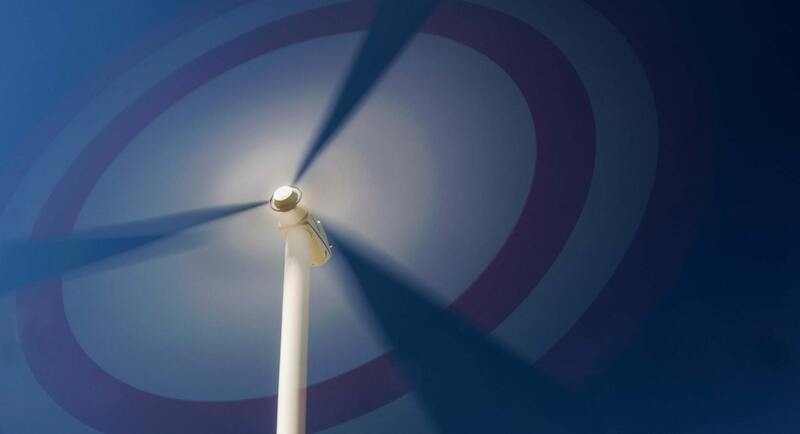 Watch his video presentation of COACCH, shot at kick-off meeting of the project (18-19 January, 2018). Kees van Ginkel, from Deltares, is a member of COACCH project team. 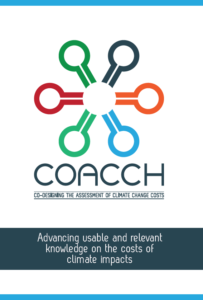 On January 18-19, 2018 he was in Venice for the kick-off meeting of the COACCH project, a two-day meeting that allowed all partners to meet, plan and launch the project activities. Kees is a PhD student and the topic of his thesis focuses on the impacts of climate change on infrastructures.